The black rat snake is one of the largest American snakes, and also the largest non-venomous snake in Kentucky, being also great as a pet. 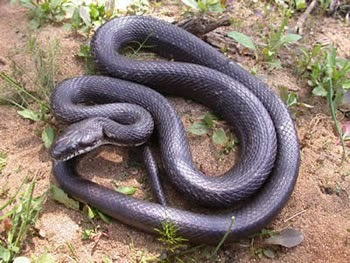 The snake can have different colors, going from brown to black and sometimes yellow nuances. The snake is mostly recognized by the shape of its body, as it has light colored areas that can be easily observed in the sunlight. On the belly, the rat snake has a white to yellow color, and the bark saddles on the back are extended to the back of the tail. The rat snake likes to climb, so you will need at least one branch in the aquarium, but also rocks, huge stones and a cave for the snake to hide. 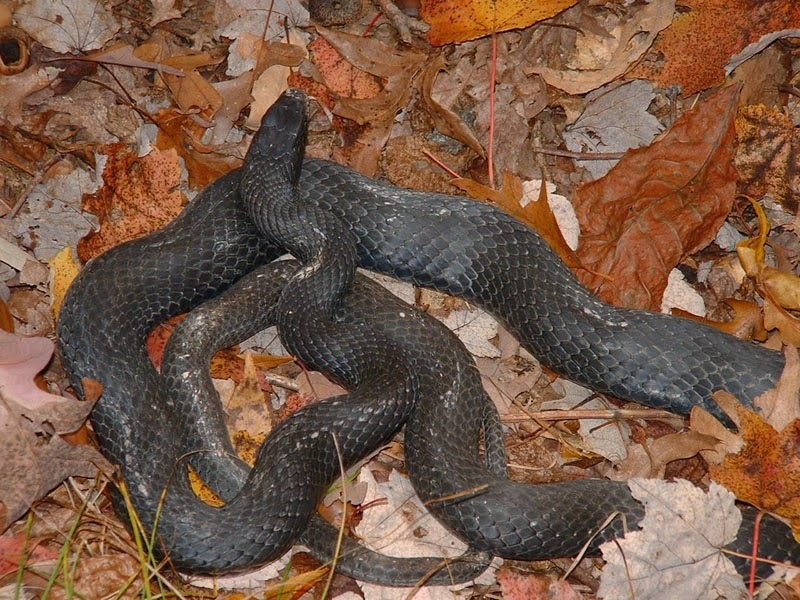 The natural habitat is the vicinity of farms and barns where the rat snake can feed with mice and other small animals. Before purchasing of catching a rat snake as pet, make sure you have food of this kind to provide. Besides the common black rat snake, you can also think about the corn snake that is also called the red rat snake. However, this animal can only be found in the central part of the state and in the eastern side, and it is also endangered specie. The red rat snake is also a climber, but he also likes to dig underground searching for mice and other rodents. An aquarium of the red rat snake must be half covered with soil, and you should also build some tunnels. Make a secured whole in the aquarium and introduce the mice directly in the ground. Don’t worry, as the snake will easily find it. You can also let the rat snake out of its cage from now and then, but be careful, as if you step on his tail, he can become aggressive. The rat snake is usually a lazy animal sitting around his cage and waiting for food all day long. Take it out in the sun whenever you have the possibility, and don’t leave it with your kids. Although the rat snake is not aggressive, it can harm your kids in case it feels threatened. 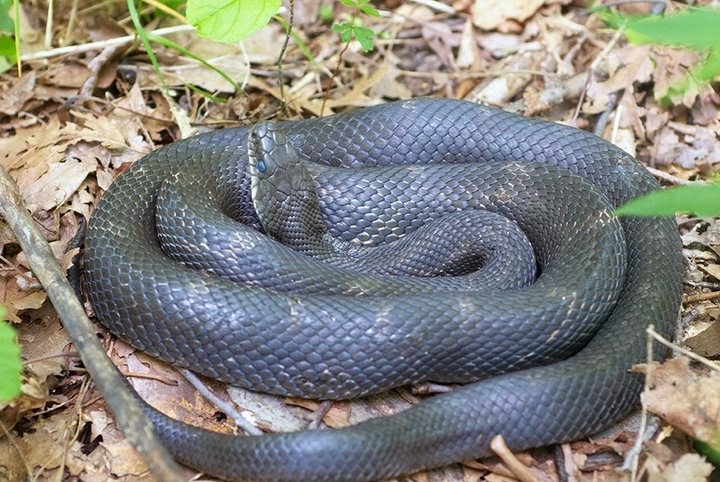 Other Kentucky snakes are suited for being pets, but people prefer the rat black snake because of its aspect and beautiful colors.